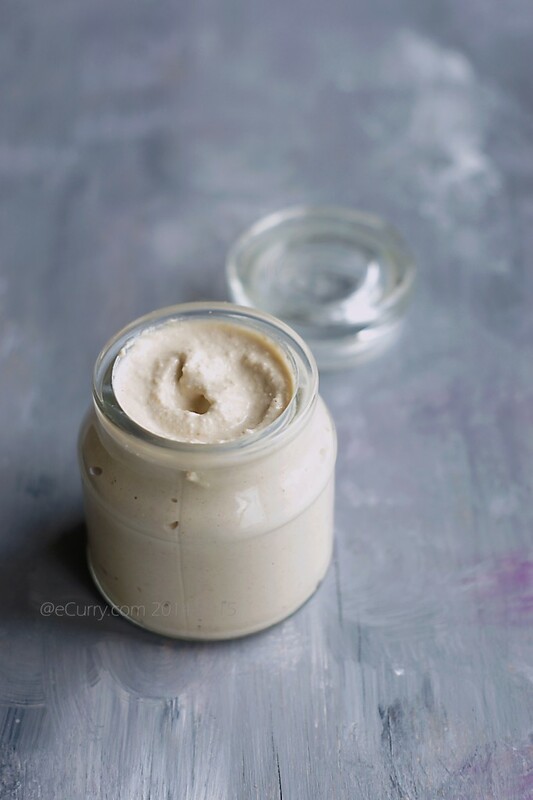 I finally started making Tahini at home. Tired of lingering in the aisles, and a hundred “should I or should I not” while I held the bottle of sesame paste with a high price tag stuck to it, I walked out without a jar this time. It was time for another “homemade”. Tahini is used in many countries in many different ways. 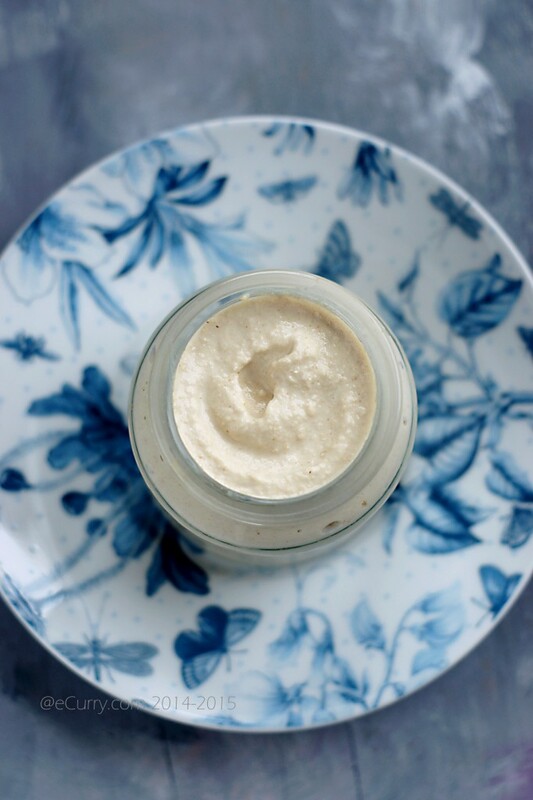 Besides being a dip, which is probably one of more common uses, combined with mashed garlic and lemon juice, it is also used to make sauce, spreads ( by itself as a nut butter or in hummus!) and even in desserts. 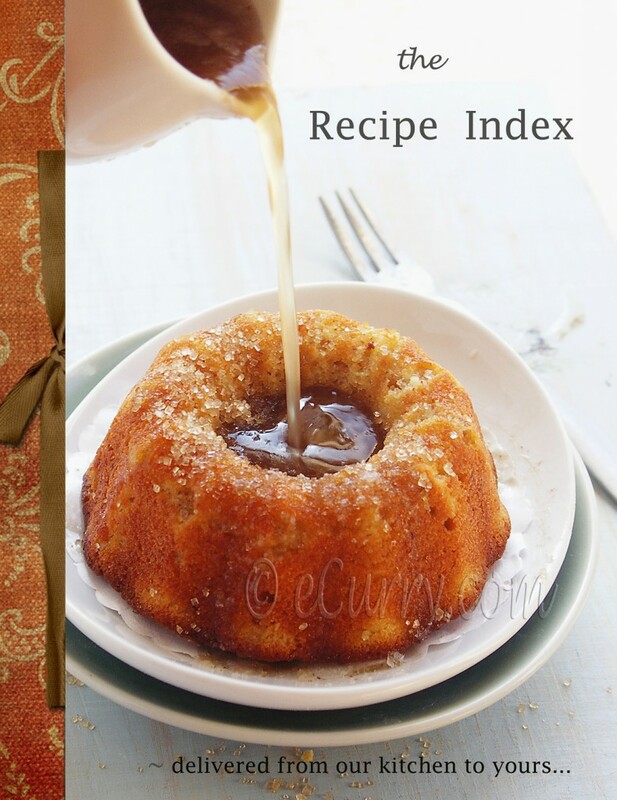 So it is basically an item in the kitchen which maybe used from the morning at the breakfast table to a lavish bowl of halva for dessert saved after dinner. Light sesame seeds are preferred. Sesame seeds are available easily and do not cost as much. Tightly toast the sesame seeds and cool. Add a little olive oil and process until it starts to break down and forms a coarse paste. Add more olive oil in a steady stream while processing until it forms a creamy and whipped paste. 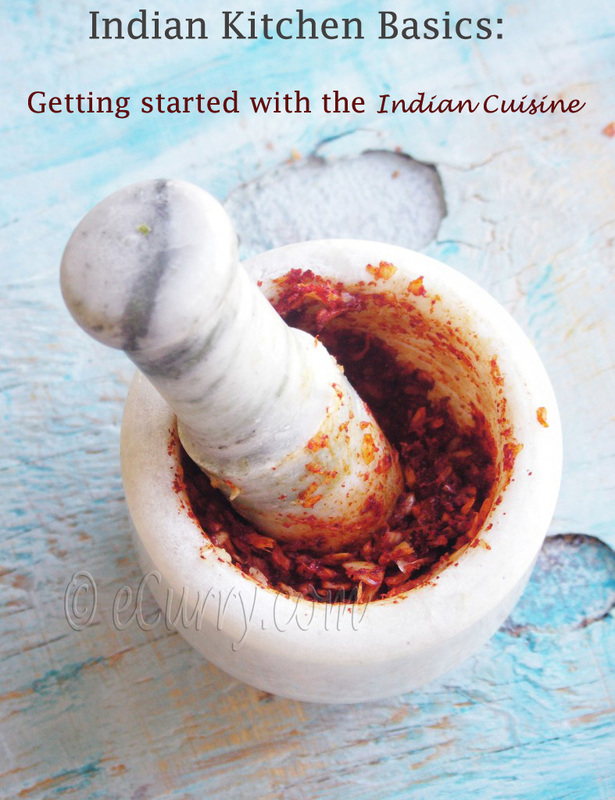 Besides the more traditional uses, I use sesame paste to make sauce for Indian dishes. Sesame is widely used in Indian cooking and the well ground, fluffy white paste adds a wonderful creamy texture and nutty aroma to the dish. 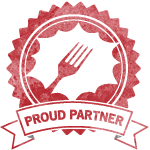 I have used Tahini to make Paneer, eggplant, chicken, potatoes… ummm… practically everything. This has become another of my “must have” condiments. 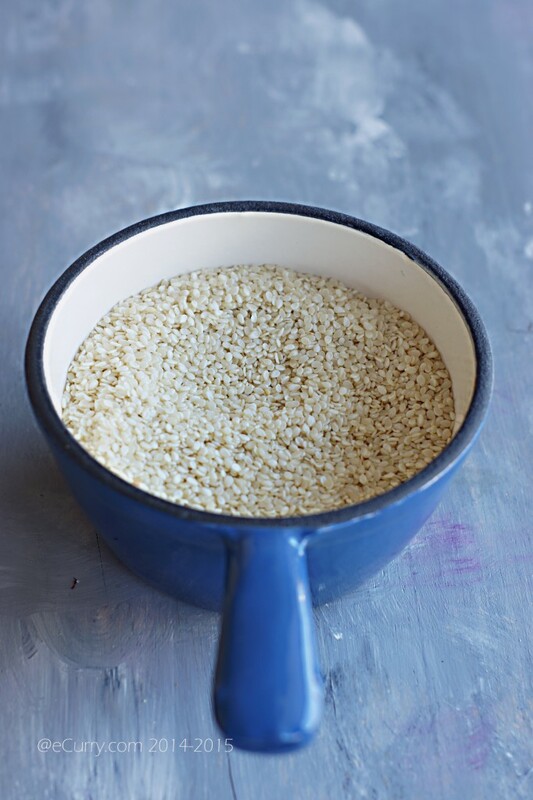 Lightly toast the sesame seeds over low heat about 6-7 minutes, tossing them often. Watch closely as they are delicate and will brown very quickly. Once they start to change color, there will be an unmistakable nutty aroma. Remove the pan from the heat immediately and transfer the seeds to a plate to cool. The sesame seeds can be toasted the oven too. Heat oven to 350F and place the seeds on a baking tray in a thin layer. Toast for about 7- 10 minutes or until light golden brown (adjust time to oven and also watch seeds). Remove and cool. Add the toasted sesame seeds to a blender (I have used Blendtec) or food processor with the 3 tablespoon of olive oil and pulse until the seeds break up and start to form a coarse paste. Add more olive oil if needed (to make a creamy thinner paste) and scrape the sides frequently and process. If you are using regular blender and you think the blender cannot handle it, add a splash of water to ease it. 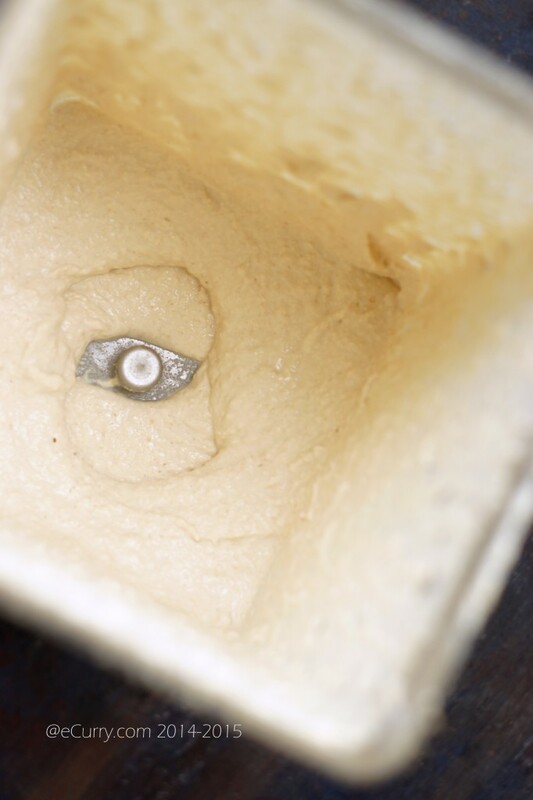 Adding water will reduce the shelf life of the paste. It is best to use olive oil. 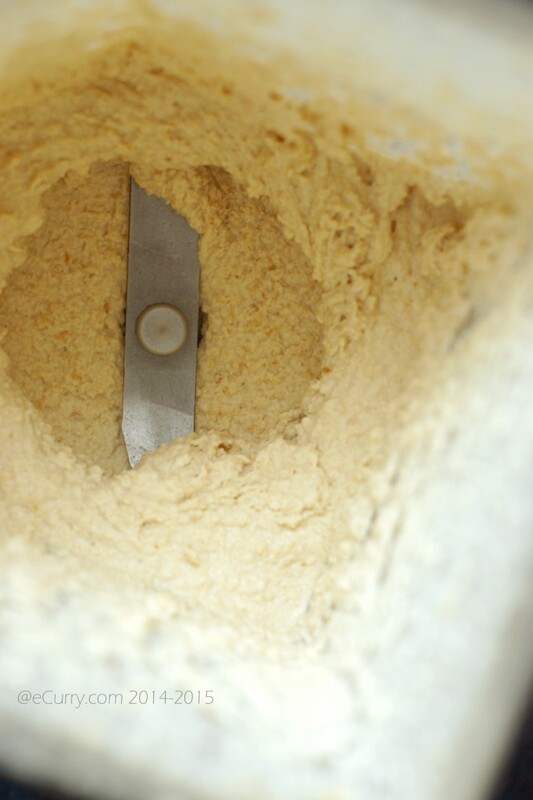 If you have a good blender it should whip up a wonderful creamy, fluffy paste. If not, it still works. It only does not look as nice! Store in covered jars in the refrigerator. It will stay for at least a month or more. 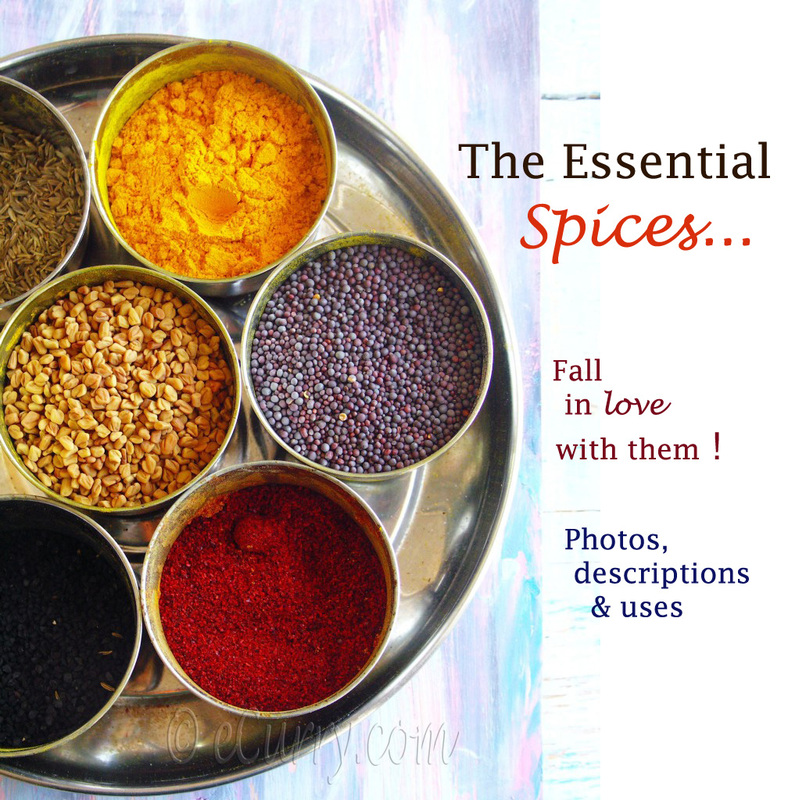 Notes: the paste will have a darker shade if the seeds are roasted to a darker shade. 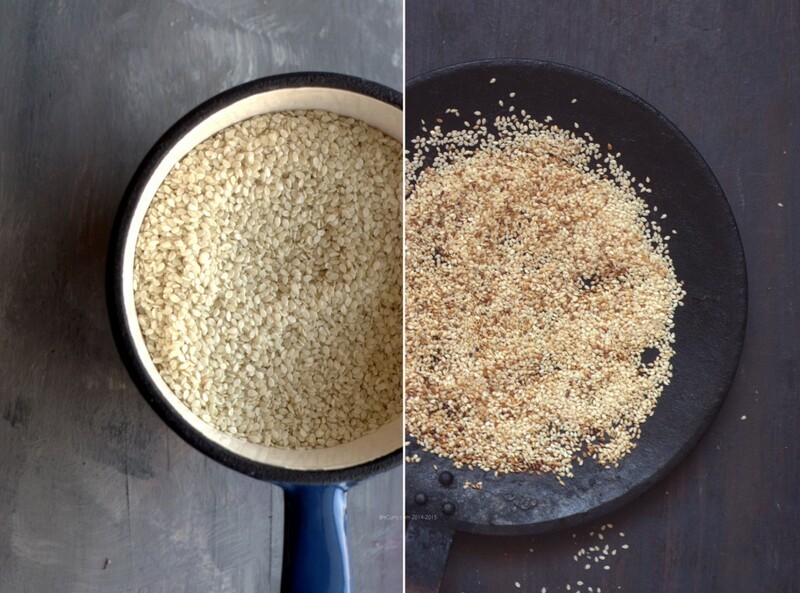 Also the original/commercial Tahini is usually made from hulled sesame seeds, so the texture and the shade of color is usually different from the homemade one. 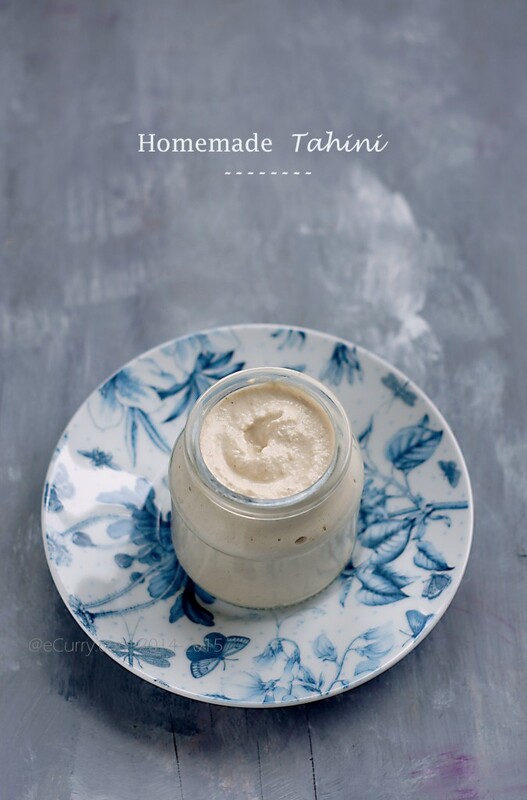 I love homemade tahini — and I wondered why mine was coarser than the store bought, thanks for the info — pinned! How do you make the curries? Just add them? isn’t it a bit bitter? Never heard of this sesame based Mediternian recipe. Looks great. Soma, this is so simple but yet you achieved such creaminess to it. I wonder why didn’t I ever attempt it at home. Truth to be told I am always suspect of the commercial tahini I buy at the store. This is brilliant. So much more fresh and delicious than anything jarred.I will have to try making it on my own. Thanks! BTW I have a worldwide offer available at the moment, 2 winners. I am not much of an expert in South Indian dishes. 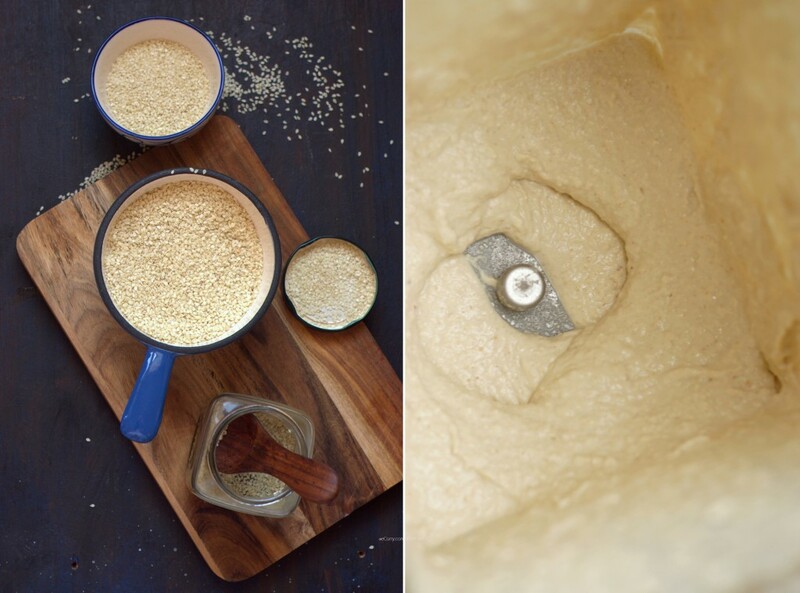 You can use Tahini where ever sesame seed paste is used. Right now I am thinking of the recipe where eggplants are cooked/stuffed in a peanut sesame paste? Tahini will work really good with that. Can be used in non veg dishes too. 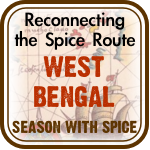 It can be used in any curry where you want a creamy sort of sauce/gravy with slight nutty flavor.